A long horizon with the sun setting into the ocean, warm tropical water and the shadows of palm trees throwing patterns on the beach. 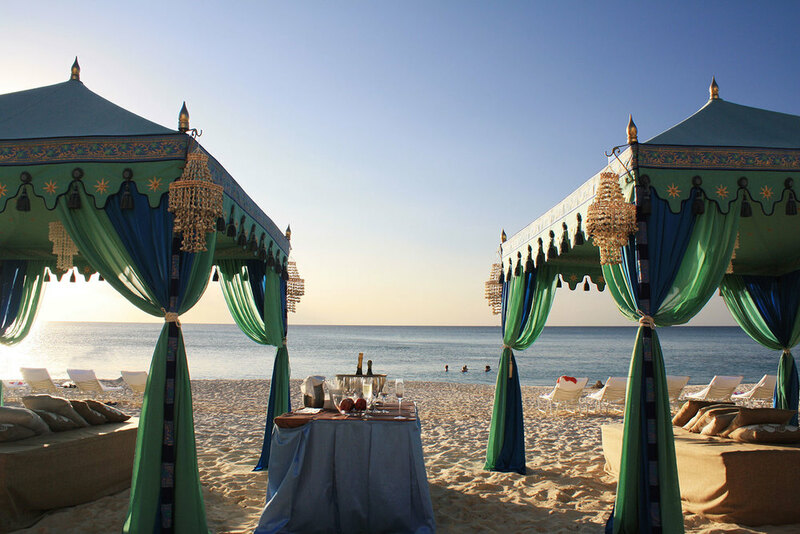 Beach weddings are a huge inspiration for us as we love to go to exotic locations and frame the views with luxury Beach Chic themed tenting. Aqua tones, creams and sun-bleached pastel colors are a great fit for the theme, together with bamboo, sisal, seashell and sand as textures. 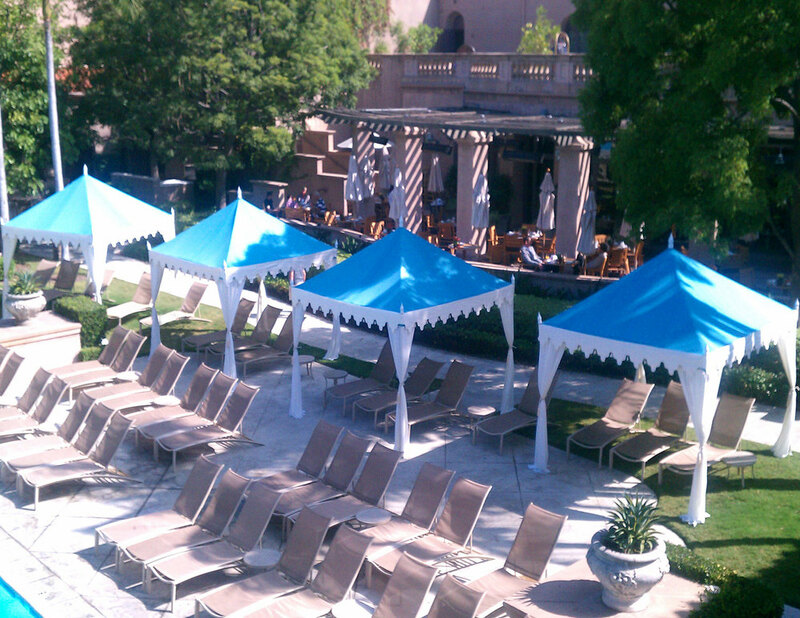 Beach Chic is a fun theme for pool parties, corporate casual welcome parties, weddings and elopements, from Maine to Martinique, and Mykonos to Maui! 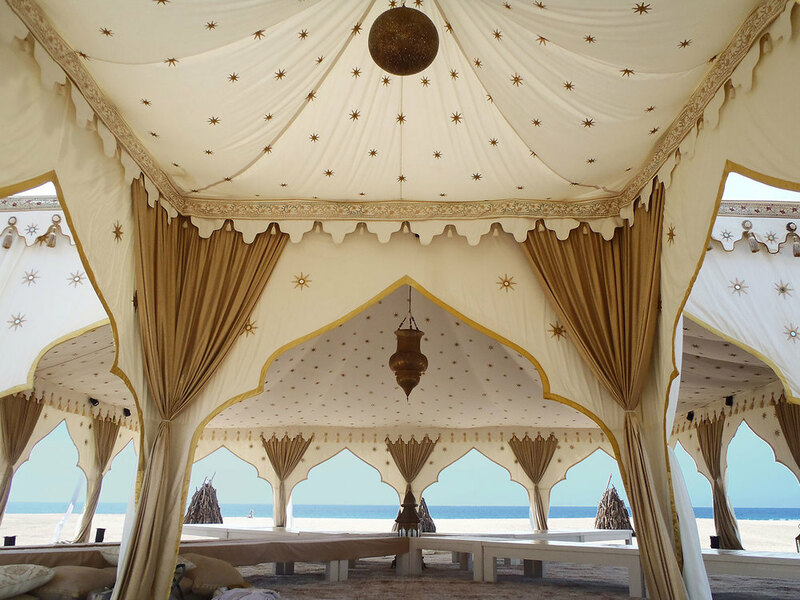 Beach weddings are ultra romantic – especially when you highlight the natural beauty and frame the views with a Raj Tent! 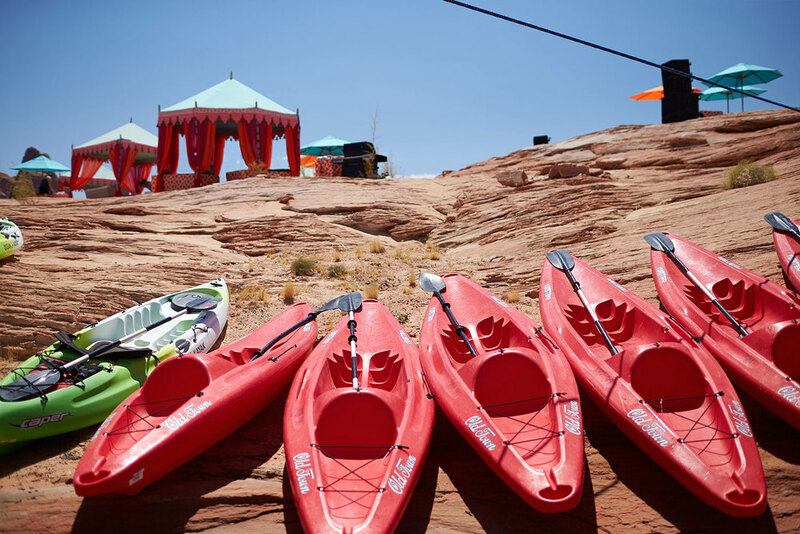 If you are not lucky enough to live on the beach, we will join you at your exotic wedding destination. Sun-bleached colors and aqua tones for when you want to get away from it all to your own desert island. 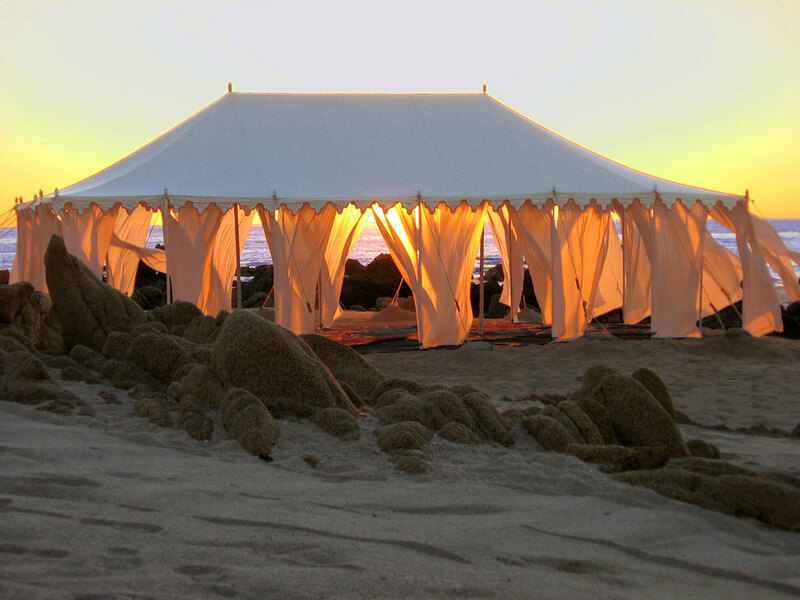 Raj Tents’ beach chic bar tents and beach lounge tents create chic shade for your party.